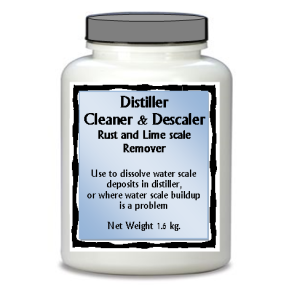 Descaler and Charcoal. 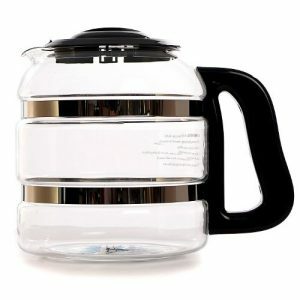 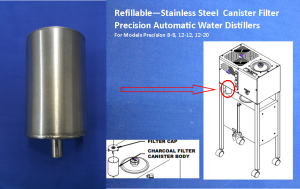 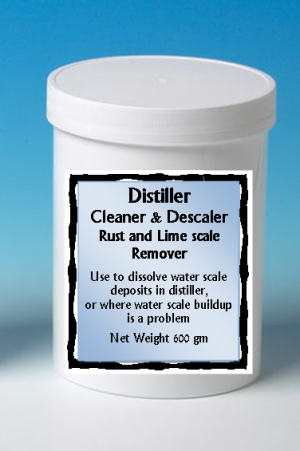 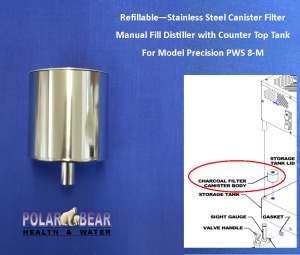 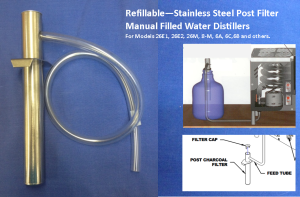 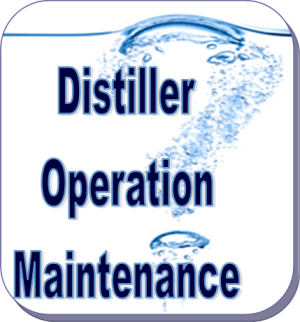 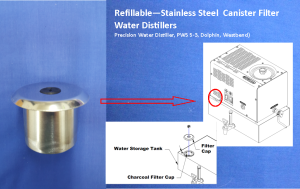 Water distiller scale remover, descaler. 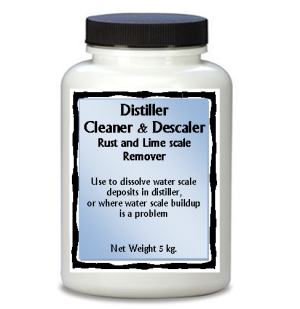 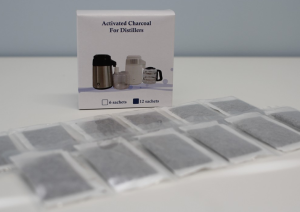 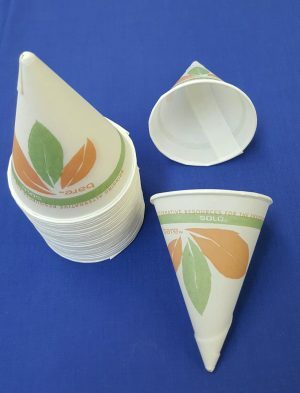 Removes scale from coffee pots, and water distillers. 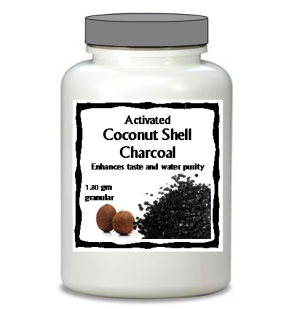 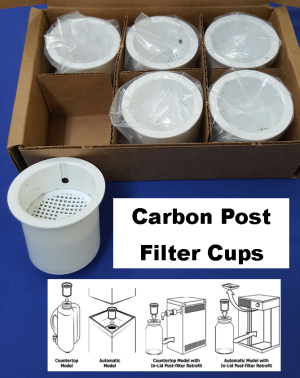 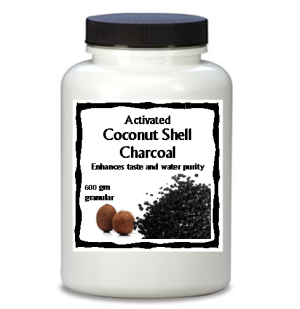 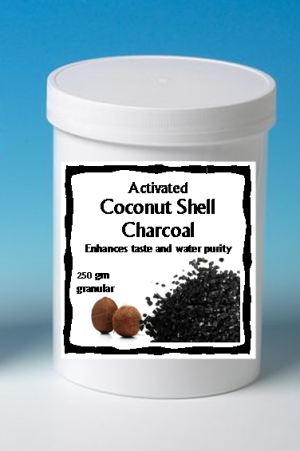 Coconut shell charcoal, removes chlorine, bad taste and odor from water.